This salesperson was eventually let go because even though her sales dollars were fantastic, her PROFITS were terrible. Overly generous price discounts, excessive expenses, and a general disregard for “the numbers” were her eventual undoing. Revenue was being generated in record numbers, but at too great a cost for the business to sustain. 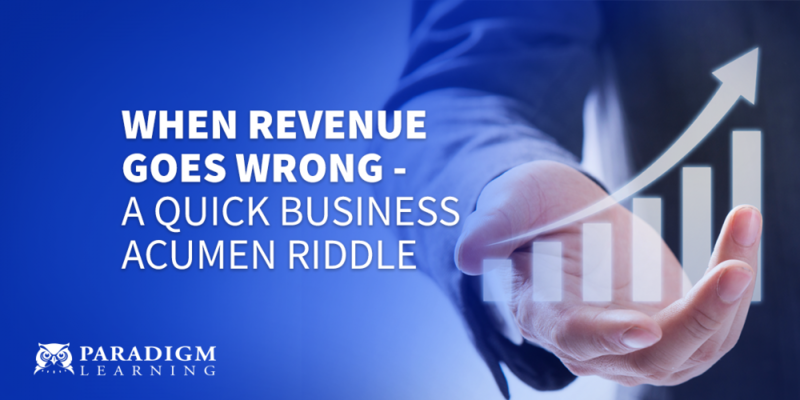 There is a HUGE difference between revenue and profit, and the most successful businesses empower their teams to understand this essential principle. 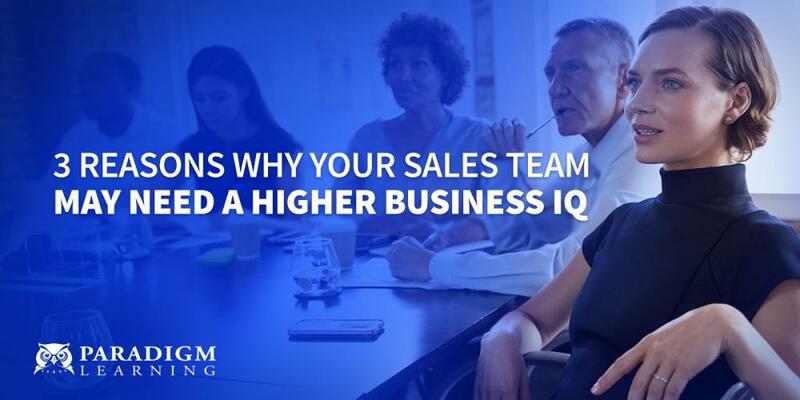 The best sales professionals possess more than sales skills. They also possess tremendous business acumen. The moment a sale is recognized, we have revenue. For many sales professionals, this has been the end-all-be-all goal. Get the sale. But profitable businesses know there is far more at stake. Take the following example: Company X generates $10 million in annual sales. Their EBIT (or “Operating Profit”) is $2 million, for a 20% EBIT Margin. For Company X, this is a healthy result that consistently funds business growth and keeps shareholders smiling. Let’s suppose, for whatever reason, the sales staff feels compelled to offer a 10% price discount. The immediate result is a 50% decline in operating profit. Now consider a situation where to generate those $10 million in sales, expenses begin to climb; additional flights for multiple face-to-face meetings, excessive materials and general costs, and overall expenses increase by 12.5%. Company X now has $0 in operating profit remaining… and hasn’t paid any interest or tax expenses! All of a sudden, without sales volume decreasing, 100% of the operating profit has evaporated. The sales were on track. But through a lack of big-picture understanding, the business suffered. Recognize that raising price is one way to impact operating profit or EBIT - it’s usually a 1:1 ratio. The quickest, most direct way to increase operating profit is reducing costs. THINK like a business owner. Simply put, the better we understand the entirety of the business, the better decisions we make. Understanding the big picture can make or break your organization's profitability and overall success. 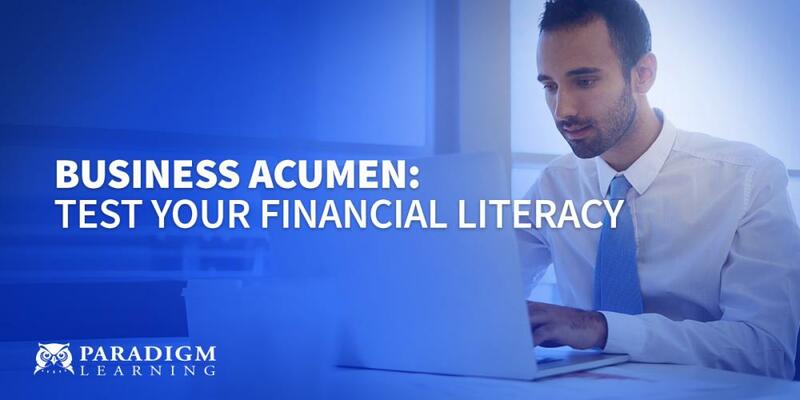 Business acumen is the most effective way to bridge this costly knowledge gap. 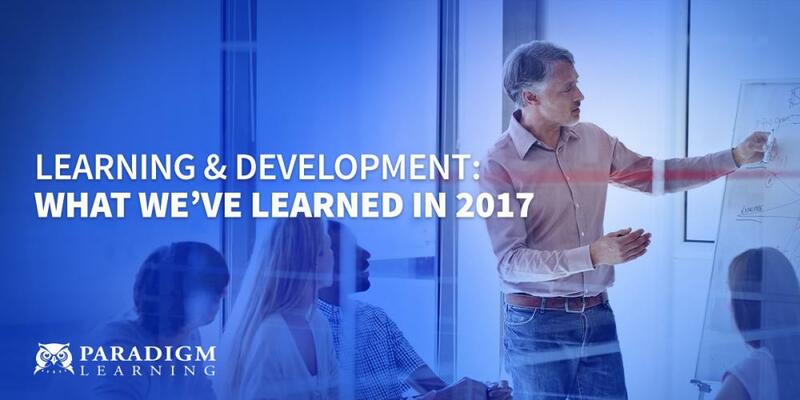 To see how we've used creative, fun and engaging solutions to help organizations turn their events into learning and development success stories, head over to our events page - HERE.